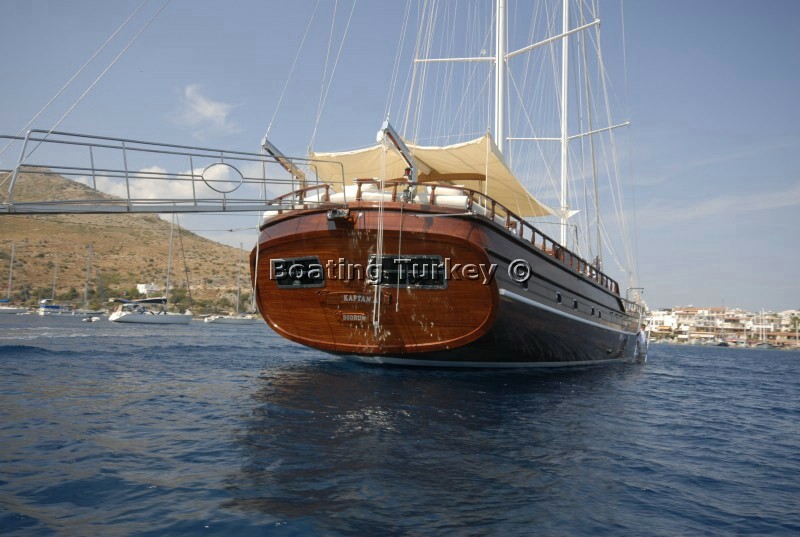 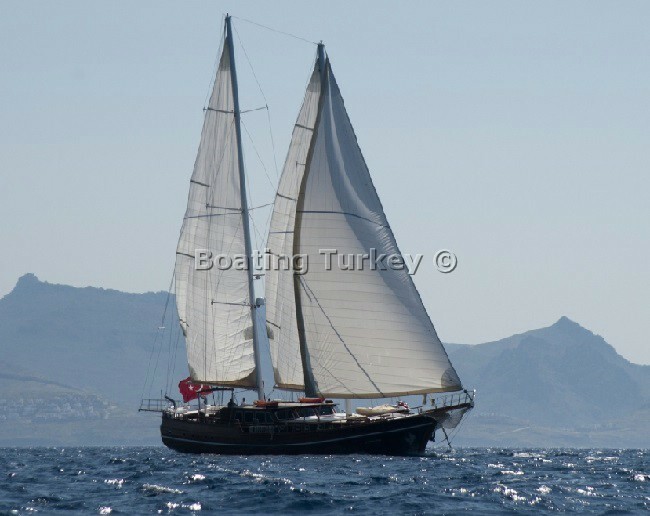 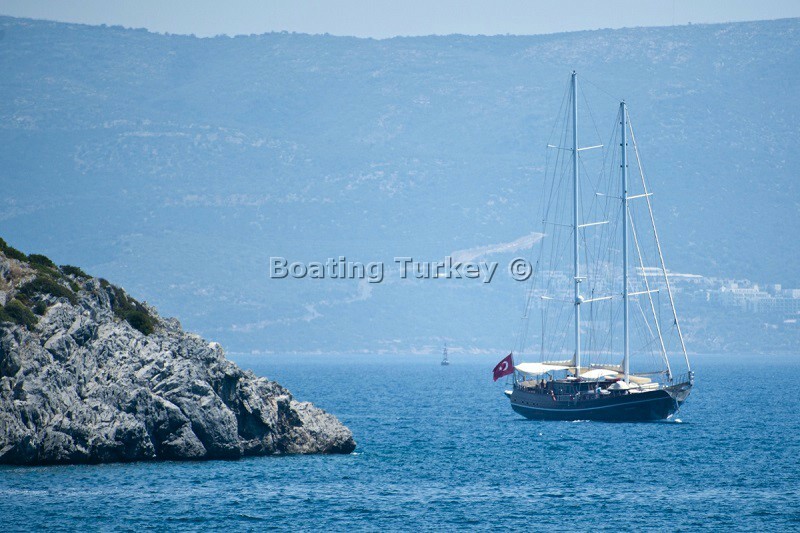 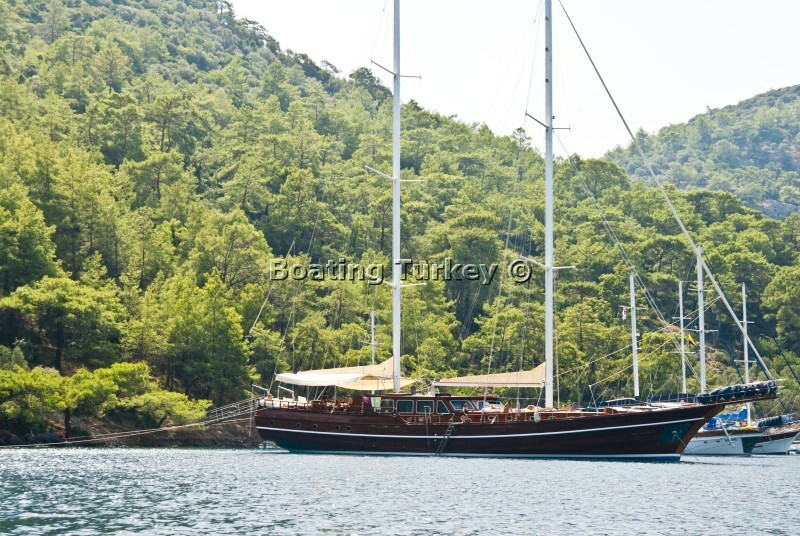 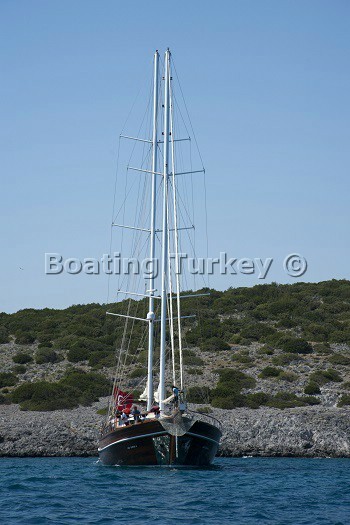 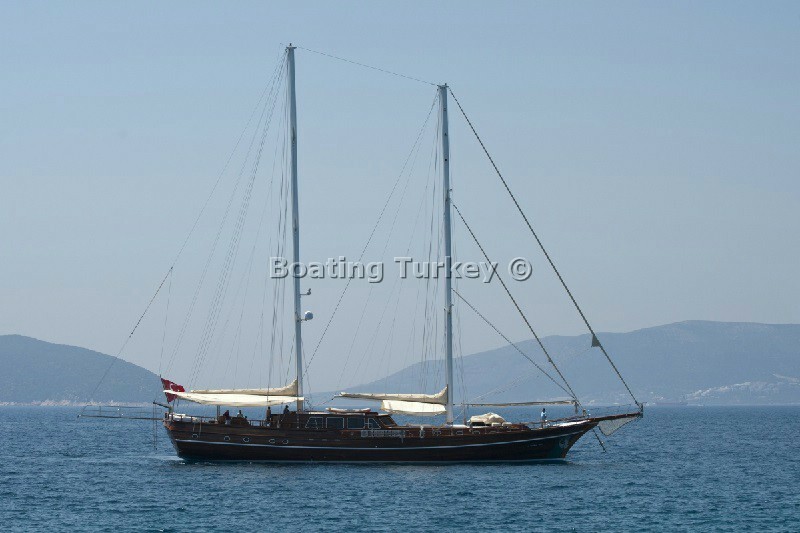 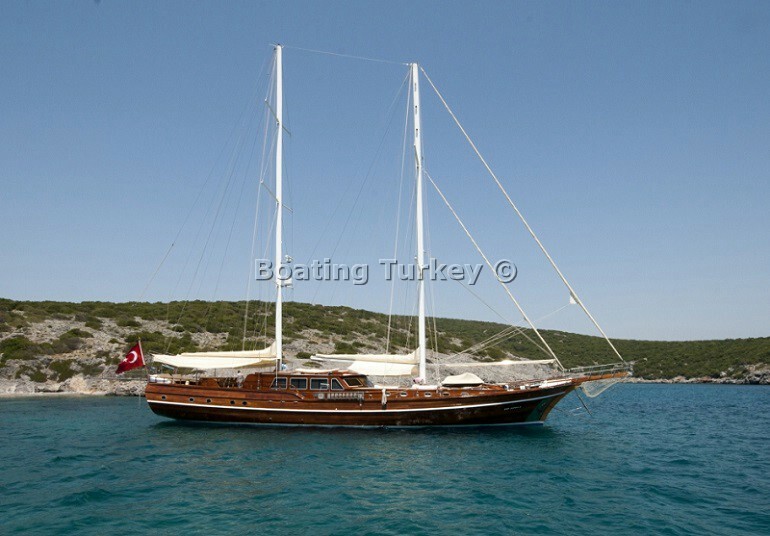 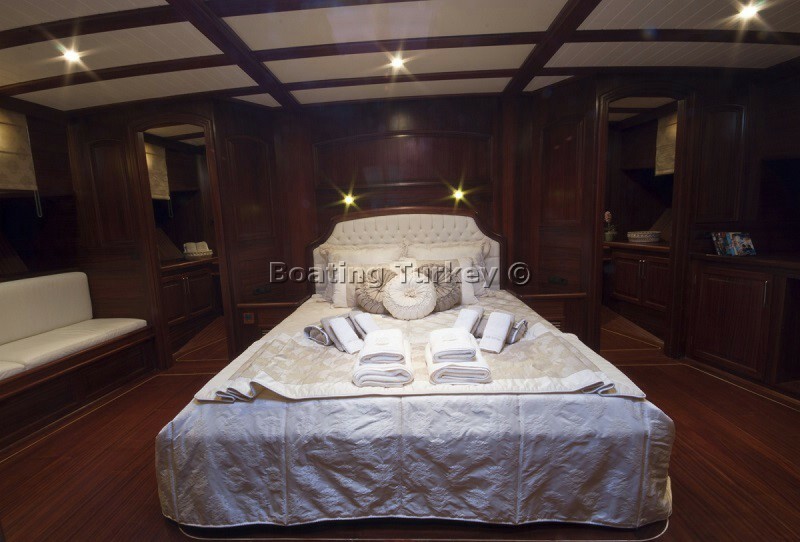 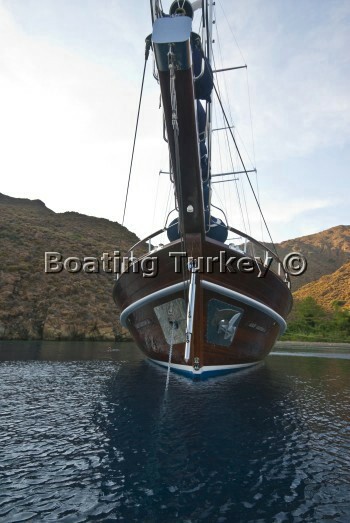 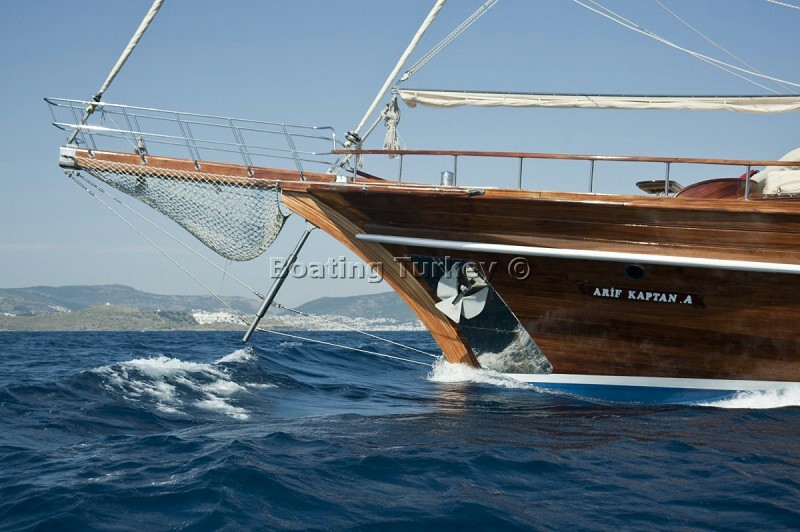 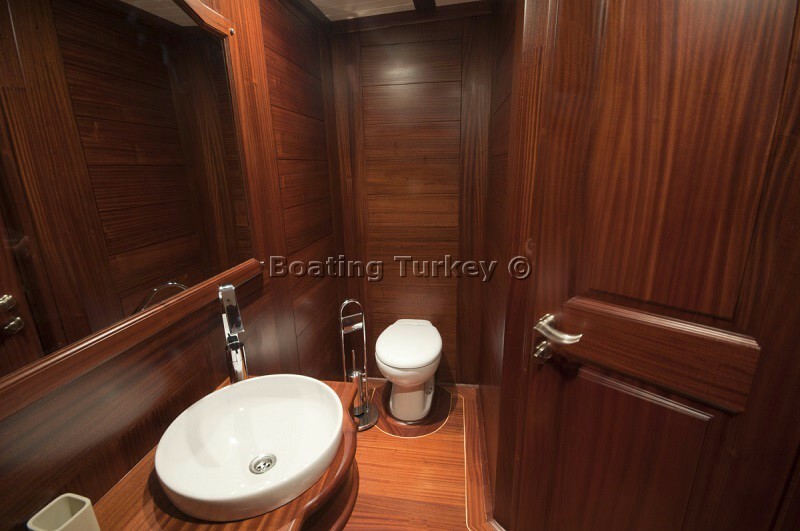 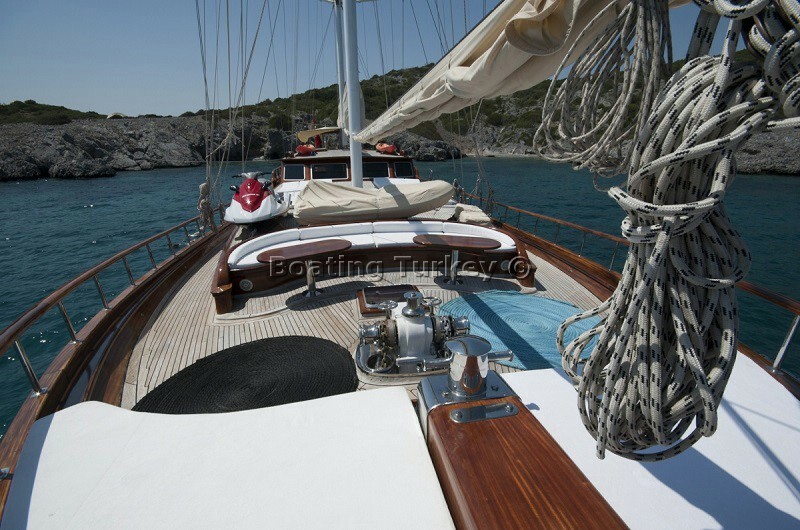 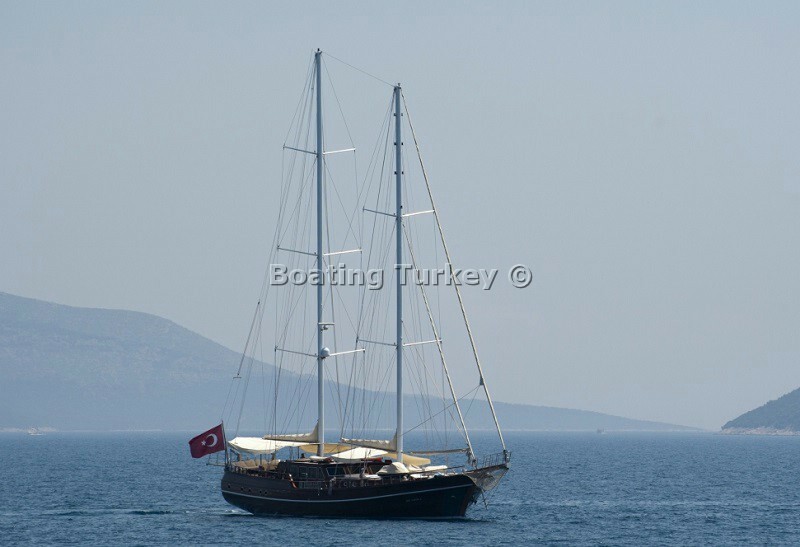 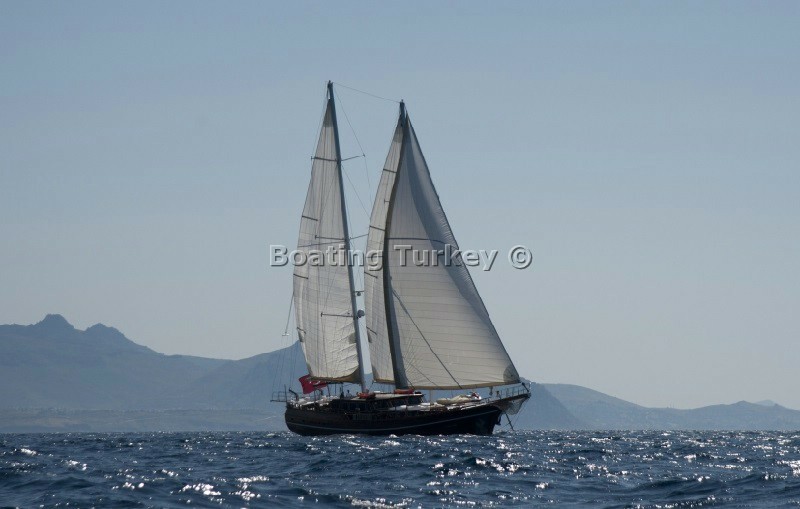 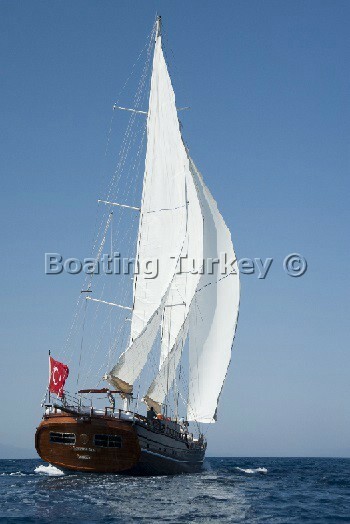 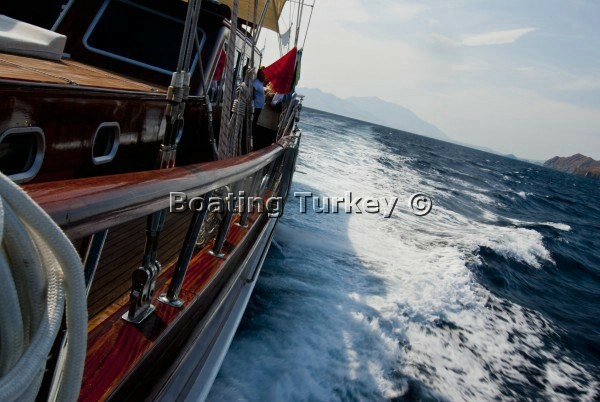 36 meters in length Gulet Arif Kaptan A was launched in 2010, she designed with all the comforts that guests on-board may need, classed in the exclusive gulet category with experienced and friendly crew offer high quality of service. 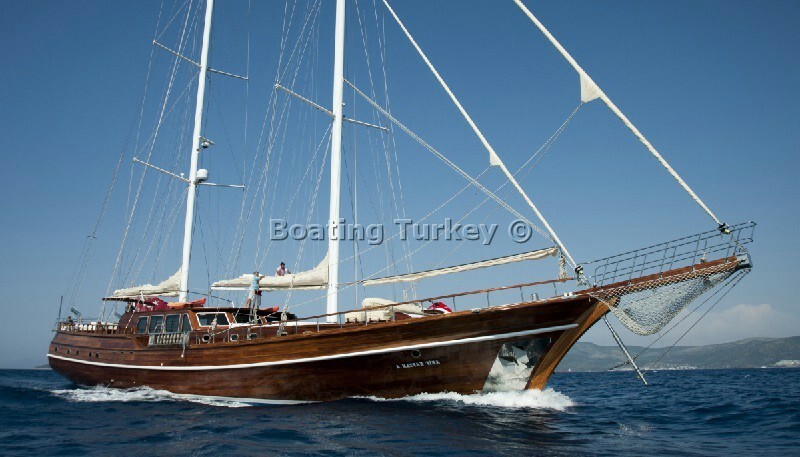 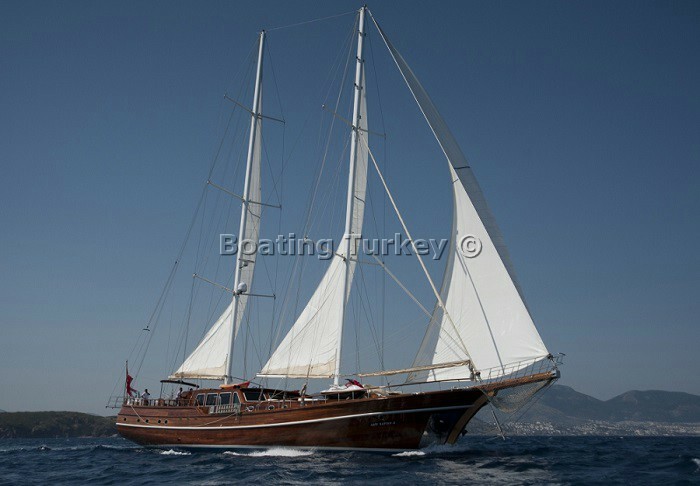 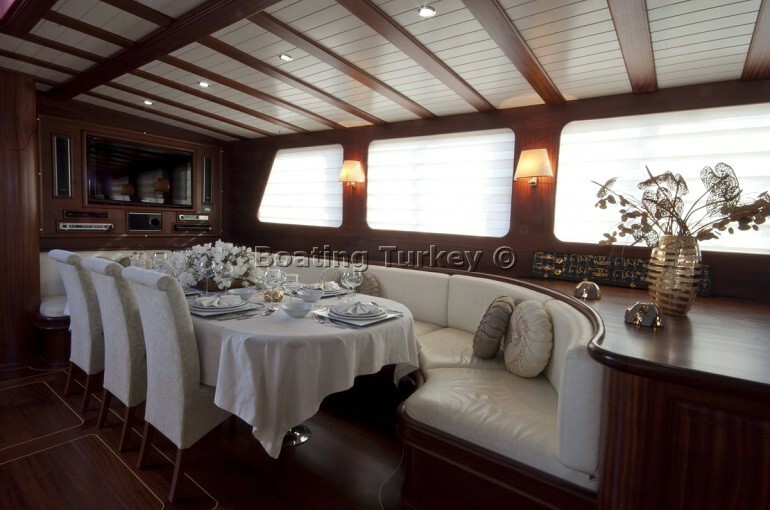 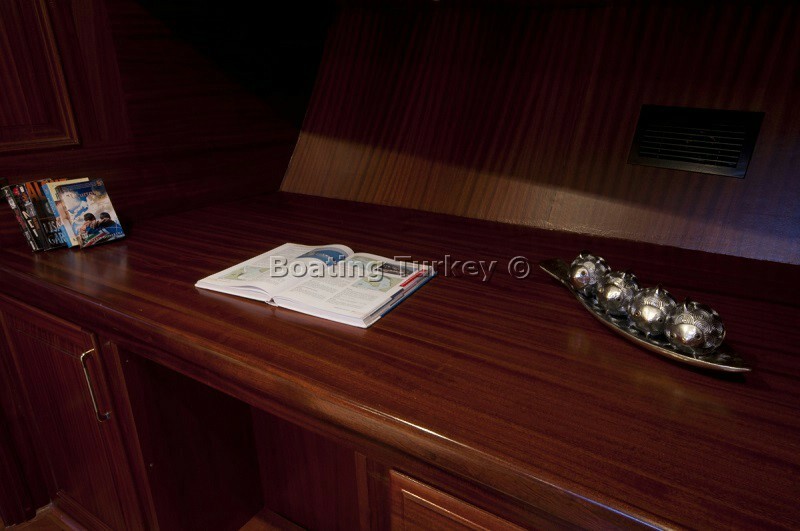 Gulet Yacht Arif Kaptan A has 6 cabins; 2 master cabins, 2 double cabins and 2 twin cabins, 12 guests can accommodate on board. 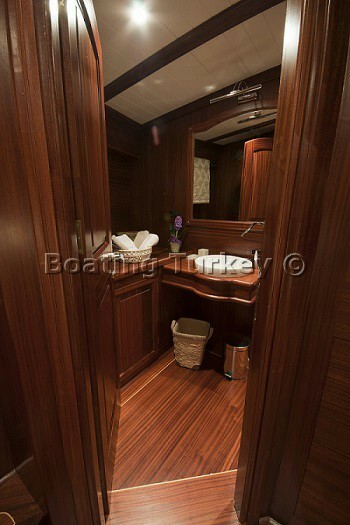 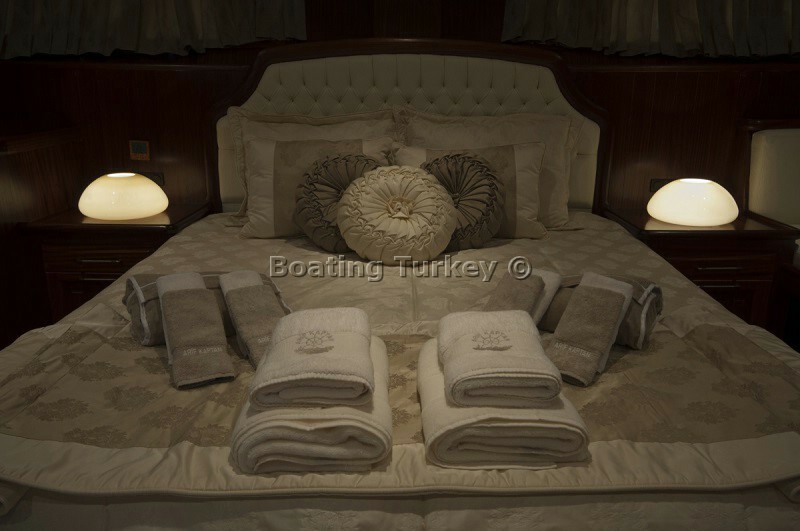 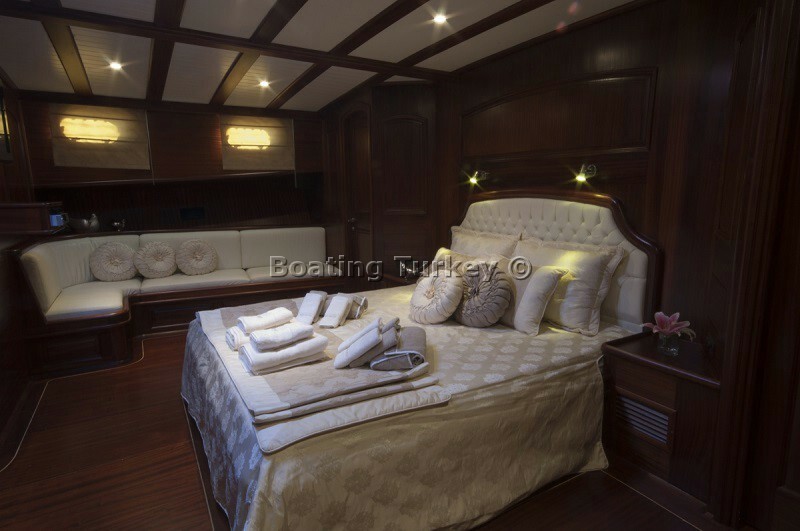 Master cabins have large double beds, soft lighting, elegant features, practical cupboards and storage space, a large en-suite bathroom and a spacious shower, the others four guest cabins have comfortable beds, en-suite bathrooms and luxury features and elegant design. 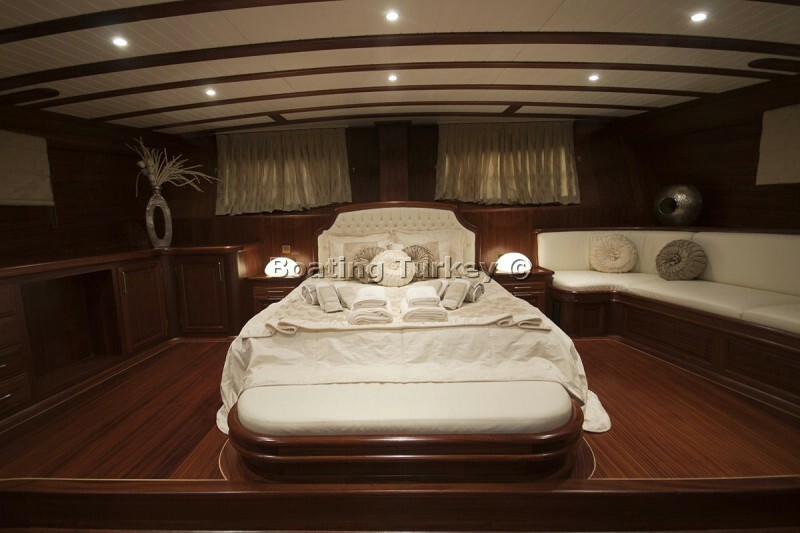 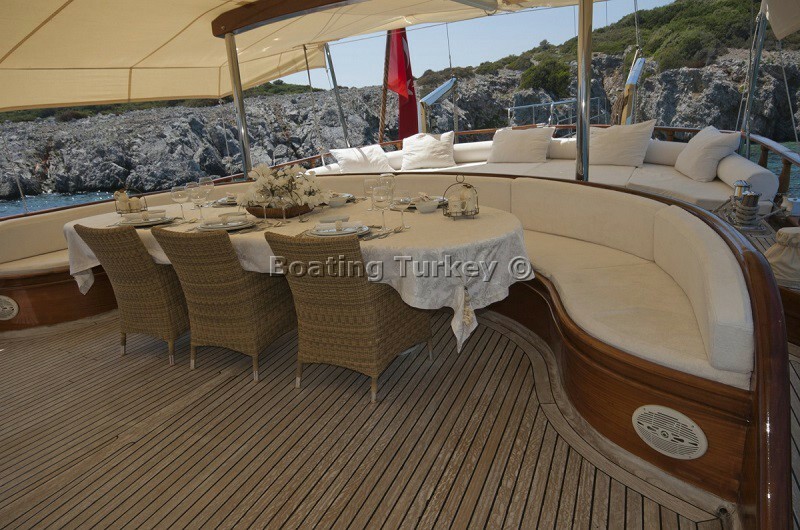 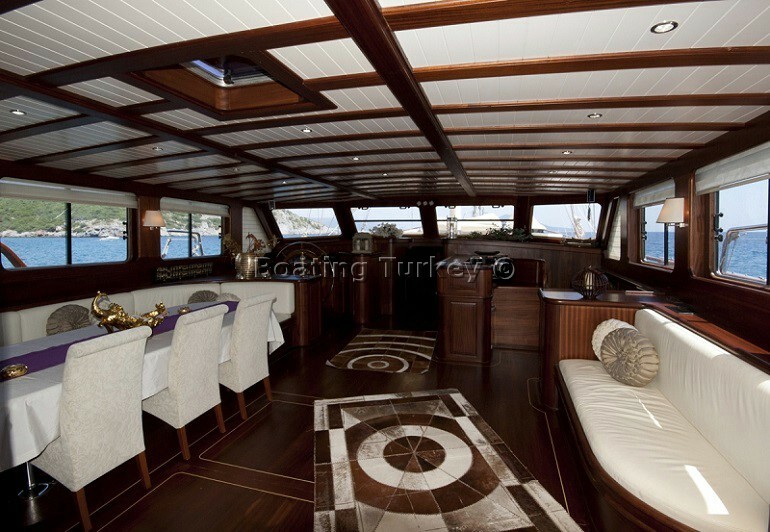 The fore deck of Boat Arif Kaptan has a lounge area with soft seating and low tables, the after part of the aft deck has wrap around seating and between here and the cockpit is an al-fresco dining place. 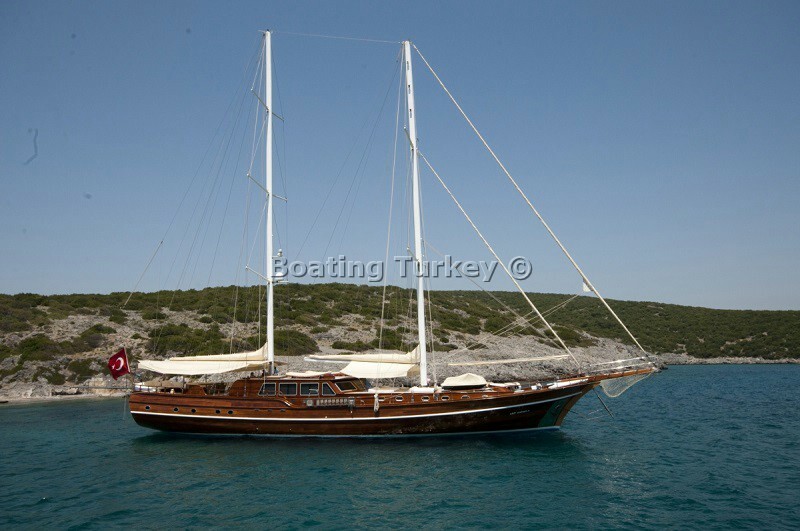 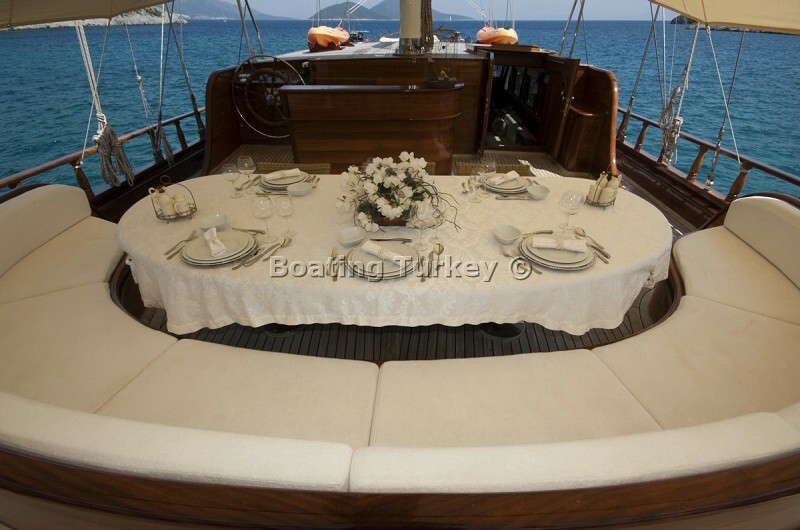 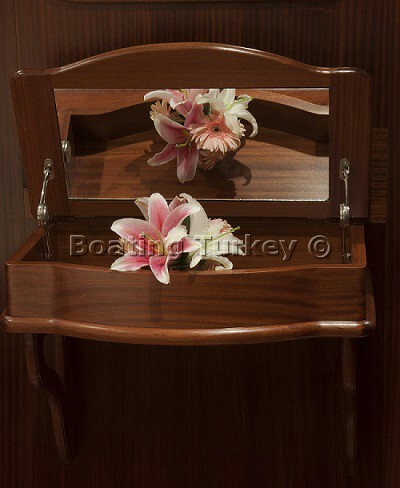 Charter deluxe yacht Arif Kaptan A in Turkey and Greek islands with good early booking discounts or last minute deals, get your free charter quote and hire the gulet yacht with the best charter price.